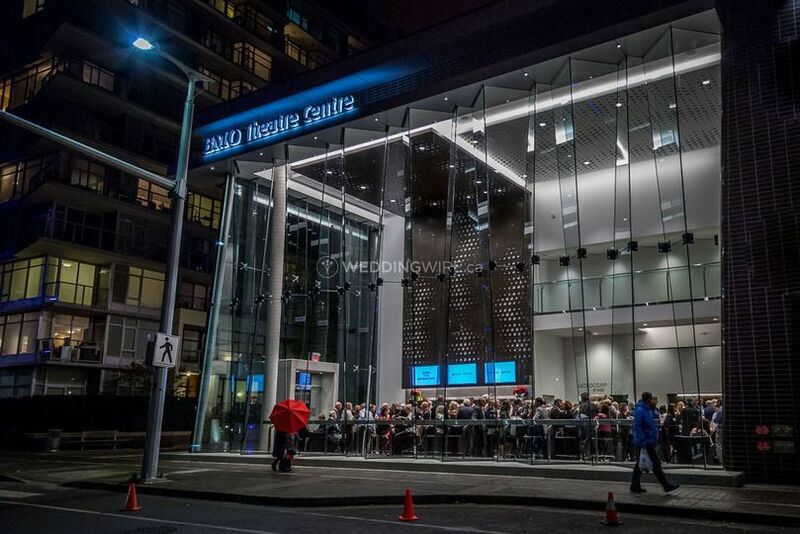 BMO Theatre Centre ARE YOU A VENDOR? 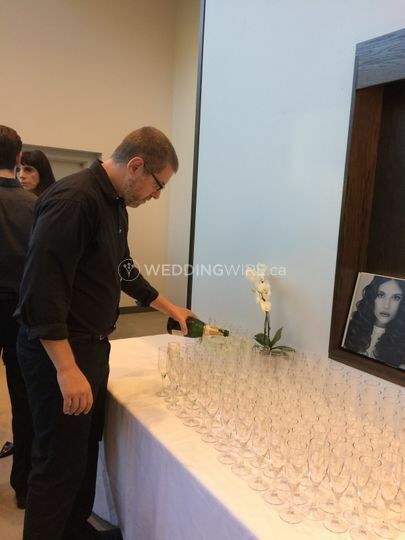 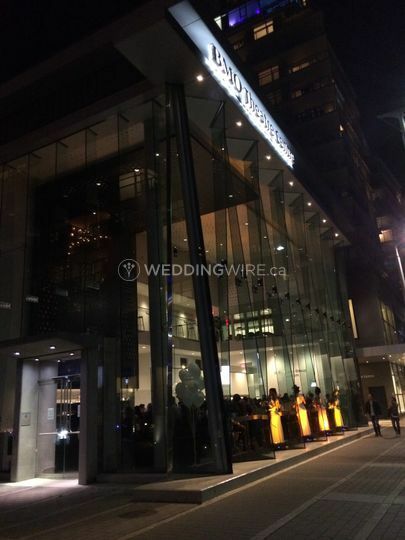 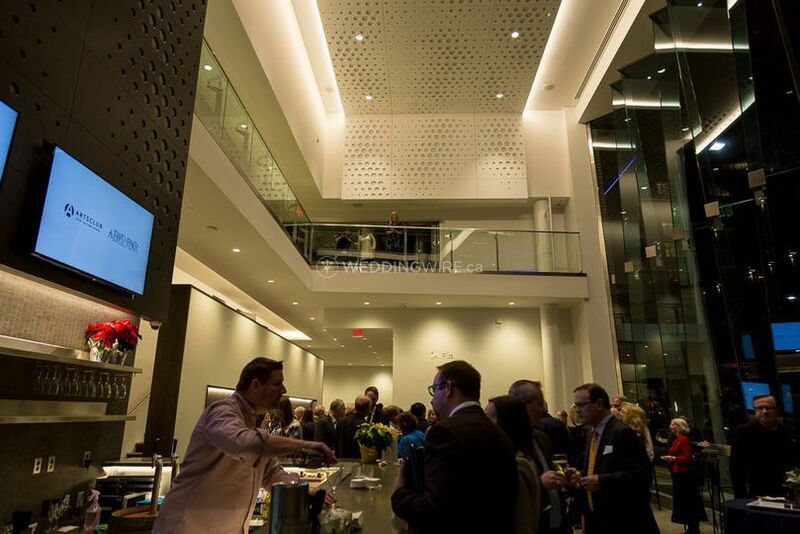 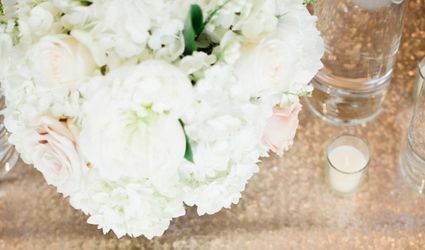 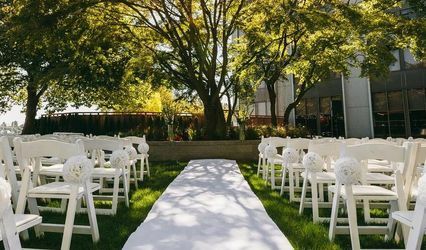 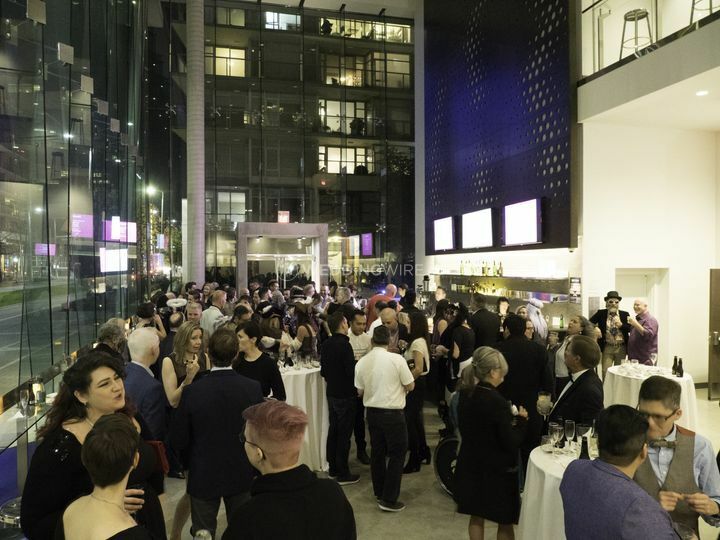 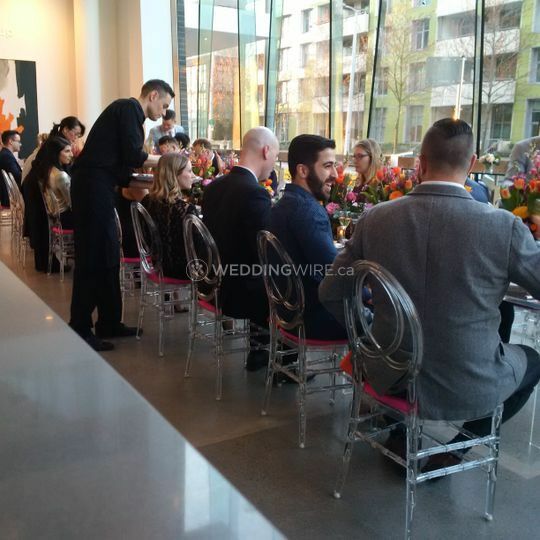 Located in Vancouver, British Columbia, BMO Theatre Centre is a venue that specializes in creating a modern setting for wedding celebrations and other special events. 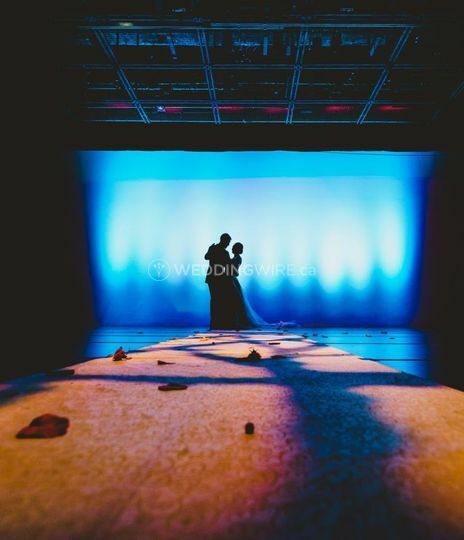 This is the Arts Club Theatre Company's newest venue, an exciting addition to the city's art scene as well as an exclusive venue rental for grand celebrations. 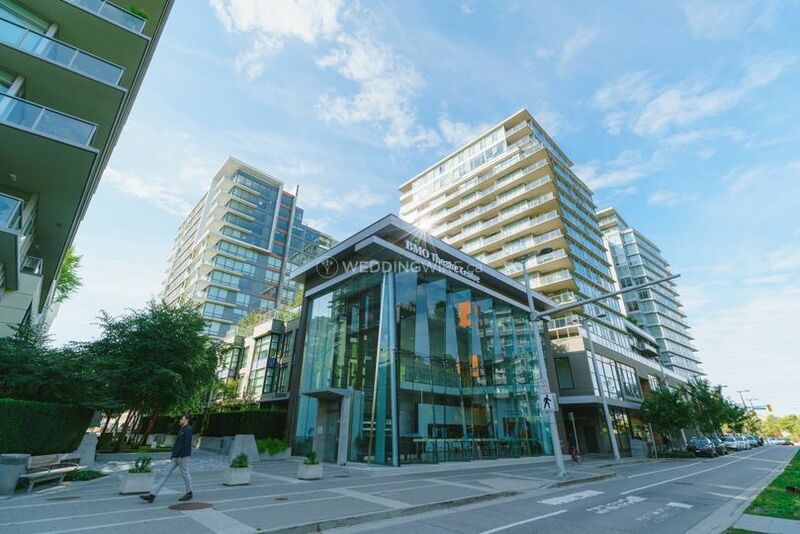 The BMO Theatre Centre is a short walk to both the Canada Line and Skytrain stations. 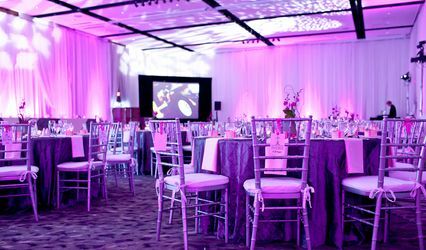 The Goldcorp Stage (233 capacity expands to 500 in flow event) offers flexible seating arrangements and stage configurations as well as the best sound and lighting experience for your wedding party.The Arts Club Theatre Company also operates two other venues, the Granville Island Stage (440 capacity) on Granville Island, with an upper lobby view overlooking False Creek and the heritage style Stanley Industrial Alliance Stage (640 capacity) on Granville St. and 11th Ave.. 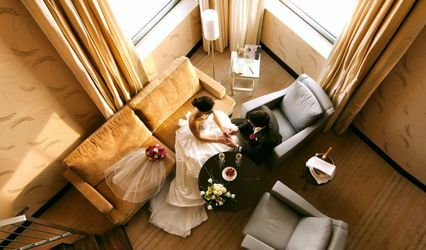 These venues are also available for wedding ceremonies and receptions. 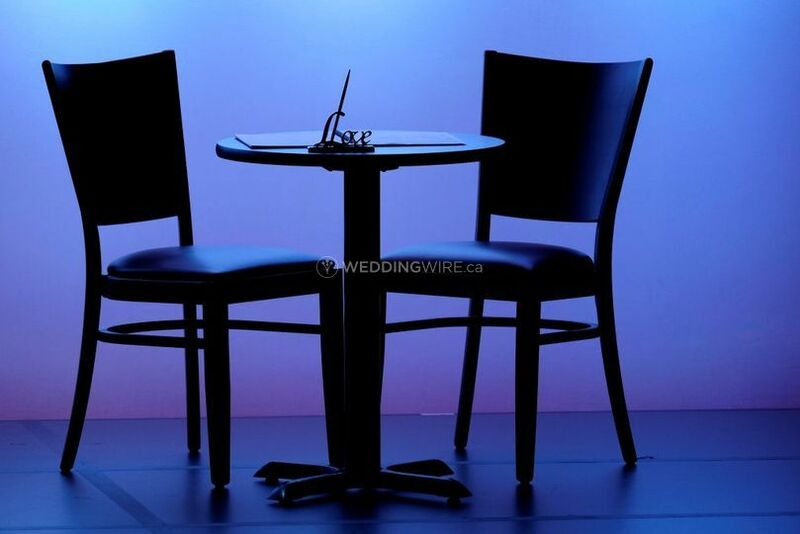 Arts Club Theatre Company venue photos were taken by Mark Halliday of Moonrider Productions and David Cooper.